Evangeline Lilly has posted a photograph to her Instagram page from the set of Ant-Man. The photograph is of Lilly with co-stars T.I. 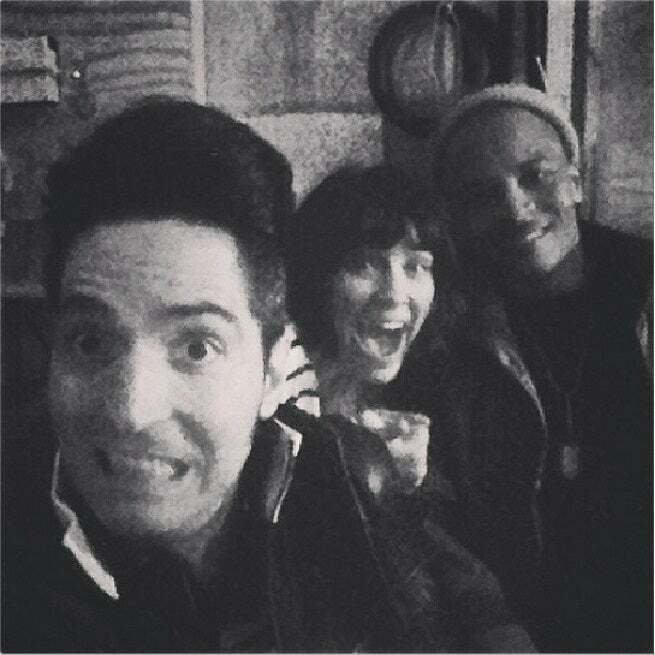 Harris and David Dastmalchian. Lilly posted the photo with the hashtag #TheCrims, possibly labelling their characters as criminals. When Marvel's Ant-Man hits theaters July 17, 2015, director Peyton Reed will help shepherd the hero into the Marvel Cinematic Universe with a cast led by Paul Rudd and Michael Douglas, with writer Adam McKay contributing to the film's script.